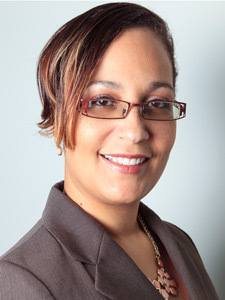 Denae M. Carroll was raised in Freeport, Grand Bahama. She graduated from Florida International University with a Bachelor’s Degree in Occupational Therapy in 2002. After passing the National Board of Certification in Occupational Therapy and obtaining licensure in the state of Florida, Ms. Carroll worked for CORA Rehabilitation Clinics where she was able to develop her skills as an OT with both Adults and Pediatrics. Upon returning to the Bahamas, she realized the need for Occupational Therapy. She has a desire to provide quality care with an interdisciplinary team approach so that all reach their maximum potential.